I am seriously excited about getting my 3d printer. It’s been a week since I ordered it, so 1-2 more weeks according to the confirmation email I got. The printer can print in ABS. This can be a stinky plastic to print, but I’ve plans for making a fume hood for the printer that vents outside through the basement window. ABS is considered a food safe plastic, which means it should be safe to use in my aquariums. I could do things like print out custom aquarium decorations, which I am likely to do. However, I am really excited about the prospects of printing out custom aquaponics fittings. Wide mouth to allow siphon breaking easier. There are a couple of ‘fiddly bits’ in aquaponics, such as the bell siphon. When they work, they work great, but they can be a serious PITA to get that stage. There are people who have done a lot of original research on how to make the siphons start and stop easier such as Affnan. However, he has access to parts I can’t get locally. Now I will be able to print them out for myself! Another item I would be able to print would be a tipper. It’s best explained in the video here. I can print out a tipper that is shaped exactly to the space that is needed to fit into the grow bed. If I need a long, narrow unit, I can print that, a short squat one, I can do that too. I can print out meshed safety cages to keep baby fishes out of the siphons at will. 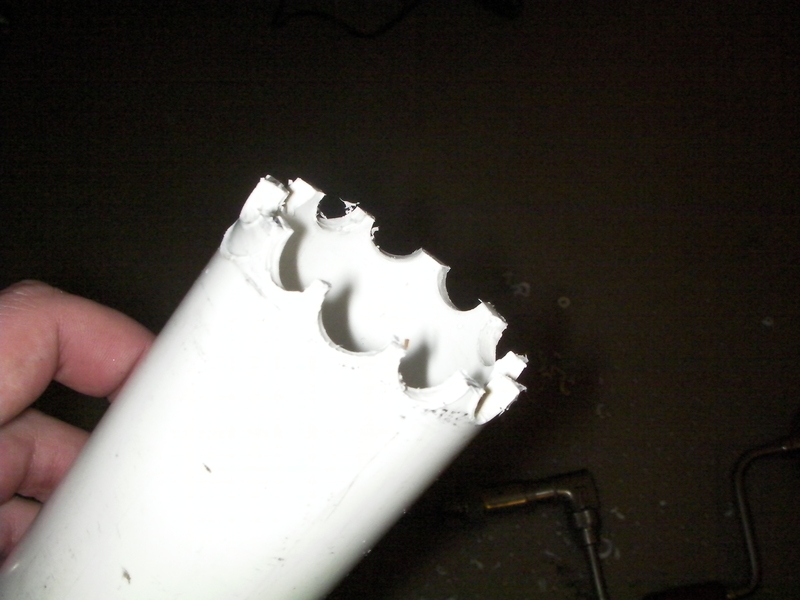 No more needing to attack PVC with a drill to poor effect! I am terribly excited about all of this..
Bella printed a missing part for one of her toys.